Bulgarian President Rossen Plevneliev, whose term expires on Sunday, warned in his last speech today (18 January) that the country may lose its EU Presidency “if it contributes to the division of the Union”. euractiv.com reports, in partnership with Dnevnik. 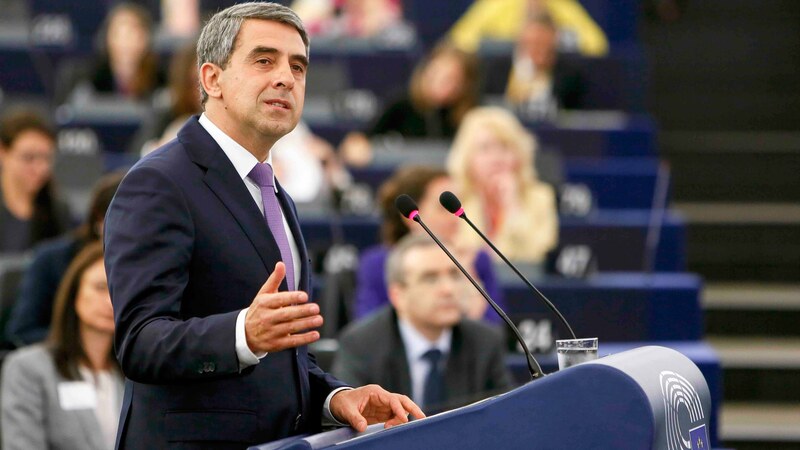 Plevneliev, who is the only Bulgarian head of state since 1989 not to stand for re-election, warned that Bulgaria risks being stripped of its first Presidency of the Council of the EU, which is due in the first half of 2018. “It would be a national shame, but it’s possible,” said Plevneliev, as quoted by Dnevnik, EURACTIV’s partner in Bulgaria. On 13 November, Socialist-backed candidate Rumen Radev won the run-off presidential election by a landslide. Radev, a pilot and until recently head of the airforce, will take office for a five-year term on 22 January. 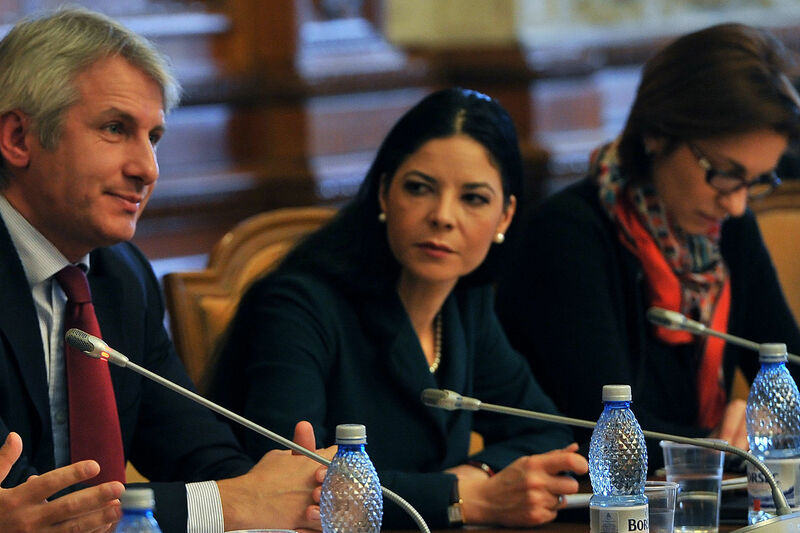 Prime Minister Boyko Borissov, the leader of the centre-right GERB party to which Plevneliev is affiliated, resigned, due to the poor showing of his candidate Tsetska Tsacheva. Bulgarian Prime Minister Boyko Borissov said he will resign after Socialist-backed candidate, Rumen Radev, a newcomer to politics, won the run-off of presidential election yesterday (13 November), by a landslide. In previous statements and interviews, Plevneliev has attacked the president-elect, labelling him as pro-Russian. Radev has stated that the EU sanctions against Russia and Moscow’s counter-sanctions hurt the Bulgarian economy and should be removed. 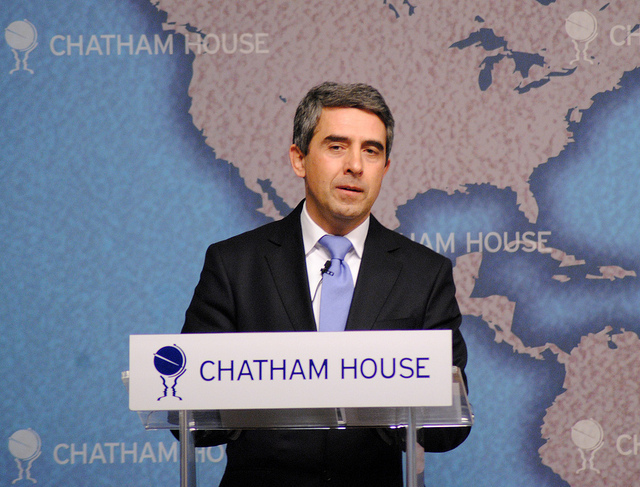 He added, however, that there was “no dilemma” regarding Bulgaria’s geopolitical orientation. “Bulgaria is a member of the EU and NATO, the country is following its European path, but this doesn’t necessarily mean that Bulgaria should be an enemy for Russia,” Radev said, in a recent interview for France24. Plevneliev has called on Radev to condemn the Crimea annexation. In previous statements, Radev has said that Crimea is legally Ukrainian, but that one should not ignore that the territory is now under the Russian flag. The outgoing president is considered as a NATO hawk, in a country where for historic reasons, a majority of Bulgarians seem to prefer a normalisation of relations with Russia. Recently, he was the only leader still in office among 17 mostly Eastern European personalities who signed a letter to President-elect Donald Trump asking him not to improve relations with Russia. Seventeen leaders of EU member states, among which only Bulgarian President Rossen Plevneliev is still in office, wrote to President-elect Donald Trump, asking him not to improve relations with Russia. In today’s speech in Plevneliev did not mention Radev, but it was clear that he alluded to possible geopolitical risks under his incoming term. As another risk, he mentioned the possible non-recognition of the early election results, in the case of doubts over the integrity and independence of the caretaker government. Radev is expected to appoint a caretaker government in the first week of his term, and to set the date for the early parliamentary election, possibly on 26 March or 2 April. The main task of the caretaker cabinet, according to constitution, is to create good conditions for holding the elections. On 30 January Radev will make his first foreign trip as president, to the EU and NATO headquarters in Brussels. Plevneliev did not elaborate on why he believed Bulgaria risked being stripped of its EU Presidency. Normally, Bulgaria’s stint at the helm was planned for the second half of 2018, but was brought forward when the UK dropped out following the Brexit referendum. Yesterday Bulgaria unveiled its Presidency logo, in which feature the letters B and G of the Cyrillic alphabet. Bulgarians are proud to use the Cyrillic alphabet, because it was the biggest geopolitical project of the once powerful Bulgarian kingdom. It allowed Bulgarian influence to spread across the Slavic world, mostly through religious writings. Bulgaria also needs to nominate a Commissioner, following the resignation of Kristalina Georgieva, who took a job in the World Bank. It remains unclear if the caretaker government will nominate a Commissioner or this would become the task of the regular cabinet, which could be formed at the earliest by May or even June, as coalition talks are expected to be very difficult. 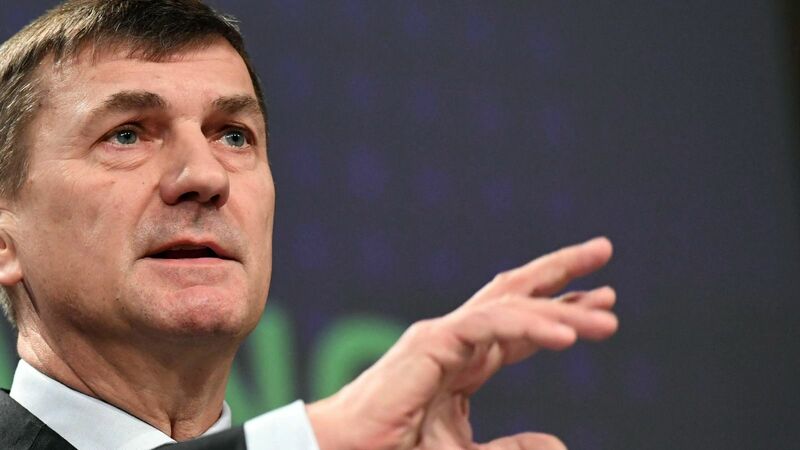 Commission Vice-President Andrus Ansip said today (10 January) he has only temporarily taken the digital economy portfolio from Günther Oettinger, but that there was no guarantee that this portfolio would go to the future Bulgarian commissioner, who is yet to be nominated. Here is an more democratically option about presidency . LET the 450Mio EU-Citizens vote like in America their own E.U. President . This table dance is only damaging the reputation of the E.U. !